However high-end a PC might be, it’s pretty common for Windows users to start complaining at some point about the sluggishness of the system. In some cases, the problem might be due to low specced hardware, but in many cases it turns out to be something else. Like most things in this world, Windows needs to be taken good care of and serviced regularly. No matter if you’re are a newbie or a veteran, your Windows system will eventually run into issues that are not usually easy thing to diagnose. When this happens, you have the option of hiring someone to troubleshoot the problem for you, but this should be your last resort. You always have a better alternative, so why pay someone to fix the trouble when you can easily figure out the issue on your own using tools you can download for free? 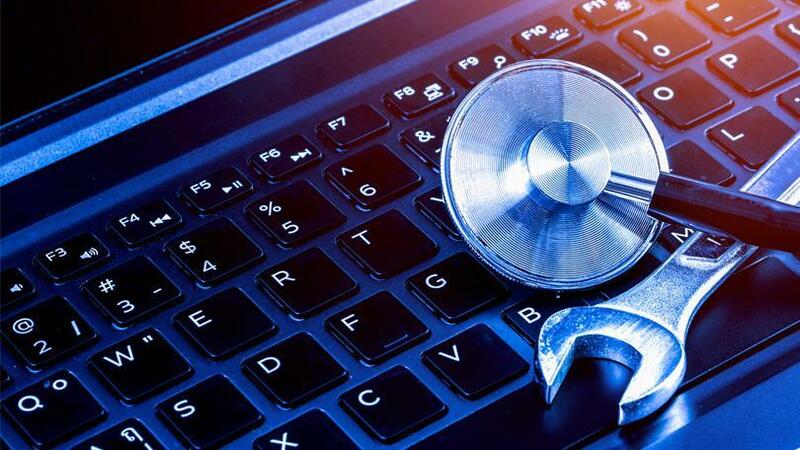 We strongly recommend giving these following diagnostics tools and software for monitoring system performance a chance first. You might be surprised by how much you will be able to resolve using them! 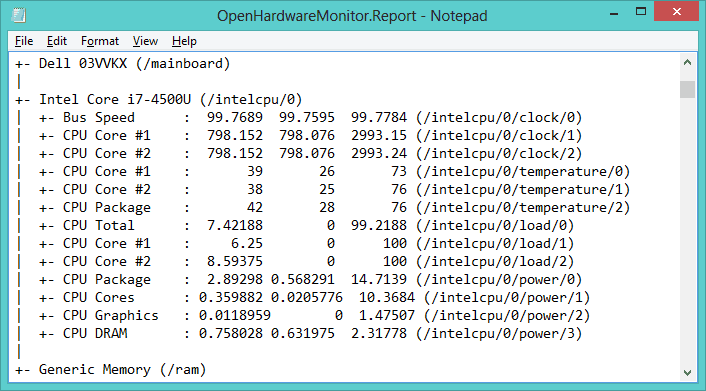 This is one of the best tools available for letting know about CPU and GPU temperature, for free. If you choose to buy it, you’ll be able to enjoy more features. It supports all the sensors integrated on your PC and it detects data accurately by using them. This one is free open source software that will help you monitor the temperature of your CPU and GPU. If you hate the issues that might come up when using this sort of tool, then this is your best bet. In addition, its interface is very simple and plain. 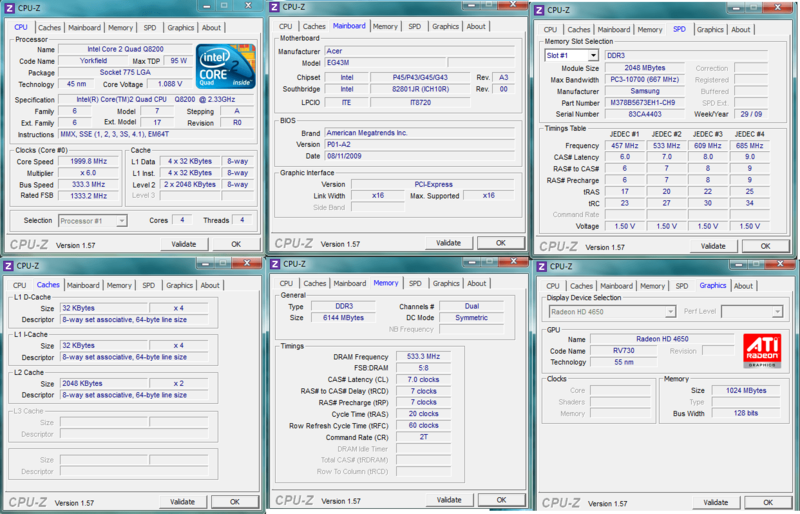 CPU-Z is a cool program that scans your system for internal hardware configurations. It’s a must have if you ever plan on upgrading your PC and want to avoid incompatibility issues. This tool is also useful when you forget which components you have installed, which can be the case when you build your own PC. It will also help verify the components when you’re buying a used PC from someone you may not trust completely. As in older versions of Windows, Windows 10 has a Performance Monitor,but this time it’s in the form of an application. Once you launch it, you just have to look at the sidebar and under Monitoring Tools, you should find the Performance Monitor. By default, it will only show “%Processor Time” which will display how much of your system is used at any given time. You’re able to add more Counters including energy used, disk usage, paging file size, search index size and more. If you ever wondered if your hard drive or solid state drive is in the best possible condition, you probably know by now how difficult this information is to find considering how new SSDs can die before you get a chance to figure out what’s wrong. CrystalDiskInfo can become your best friend in such cases. This tool will give you a complete overview of the state of all your data drives like HDDs, SSDs, and USB drives. Details will include temperature, uptime, start-up time, error states, and more. It will also calculate the overall Health Status. 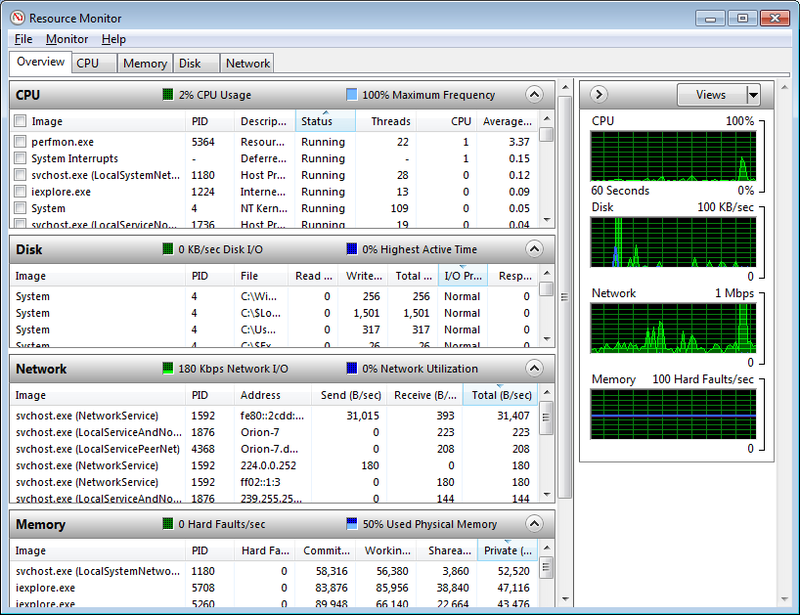 Windows has a feature called the Resource Monitor implemented back in Vista. You’d have to launch it through the Task Manager, but now it’s a separate app in Windows 10 and you can launch it via the Start menu. 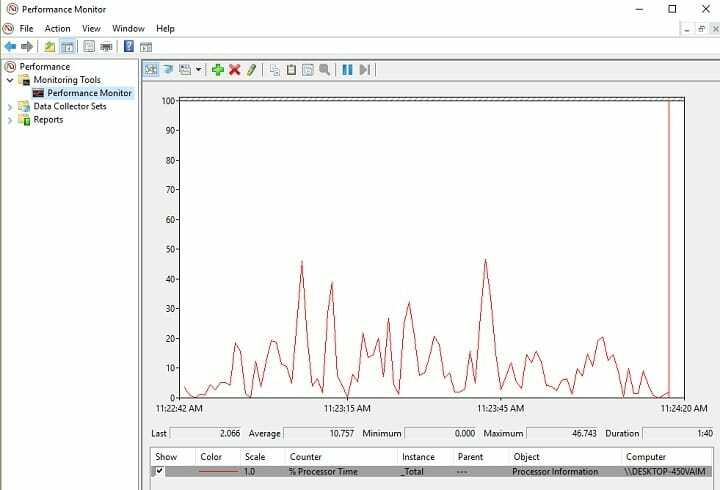 Resource Monitor is an advanced way to view real-time data about your entire system and is usually used together with Performance Monitor. 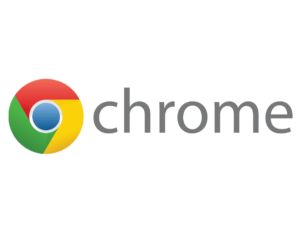 However, it’s mostly used for viewing process details and memory usage. If you are not satisfied with the built-in Windows perform tool, that this one is your best pick. 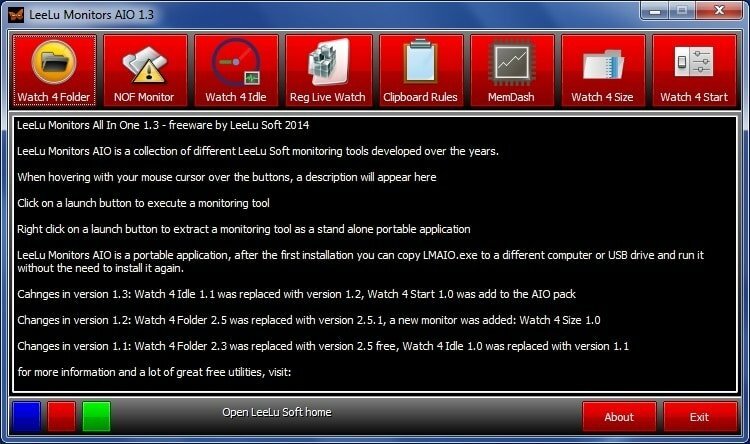 This monitoring tool can help you track folders, registry files and memory files on your system. 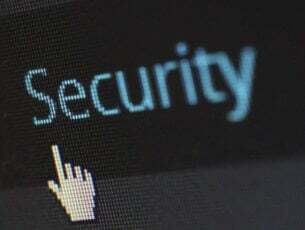 The package contains more utilities to help you check folders and it issues warnings when the faulty activities exceed a certain number of times. 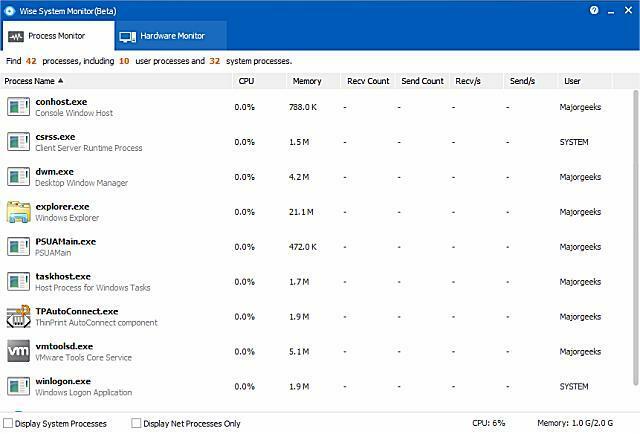 This is one of the best system monitoring tools out now, offering you a simple and quick way of monitoring the memory usage, CPU usage and all the related processes running with the hardware components installed in your PC. 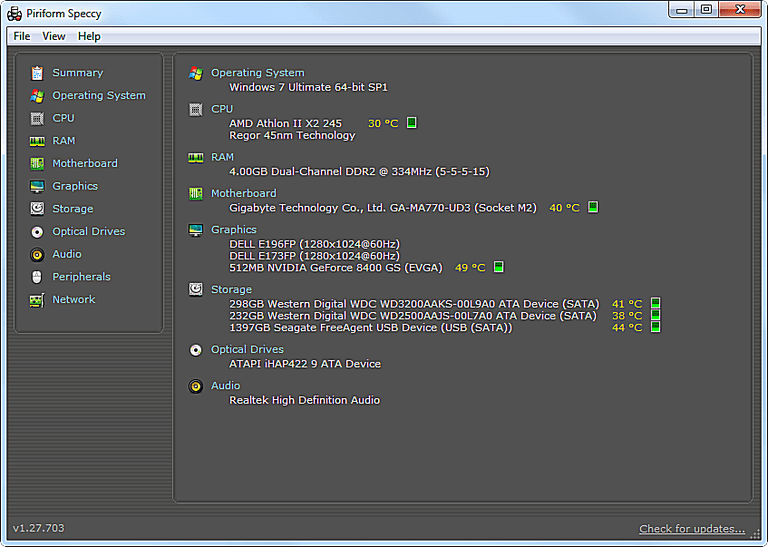 It lets you know what is consuming the system’s resources and which part of the PC is overheating. Most of the programs that we have listed above will work perfectly if you are a regular user. But in case you’re a gamer and you really need to know the stats of your gaming rig, this will turn out to be the best tool for your needs. It monitors PC systems primary health sensors, displaying CPU temperature, power consumption, mainboard voltage, fan speeds, GPU voltage and other related details. 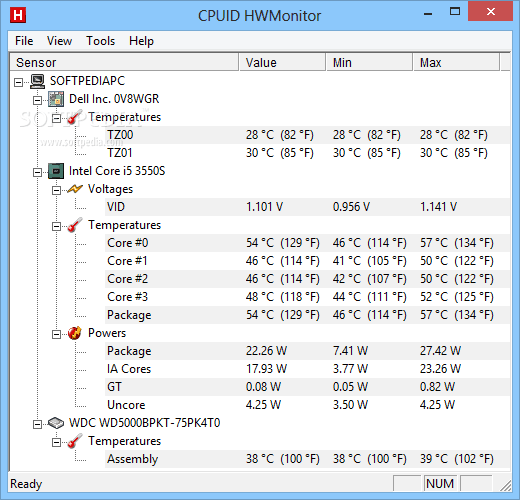 This is a tweaking and system enhancement program that allows you to see the system information of your PC and the current temperature of the CPU and GPU. 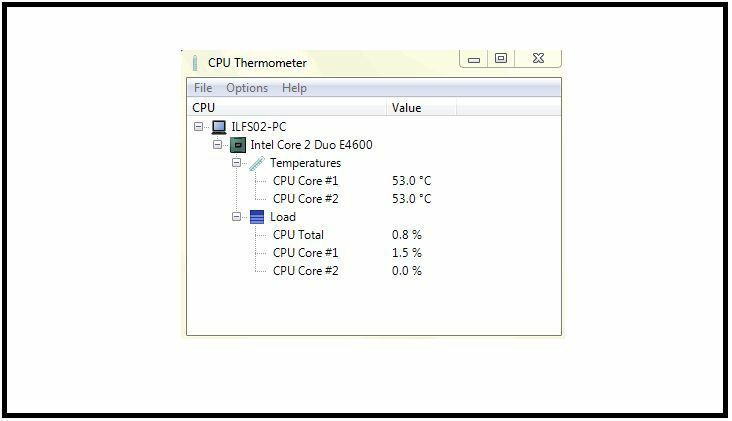 The tool will show the minimum and the maximum temperature of your processor along with other vital information such as fan speed. In addition, you’ll enjoy some utility features including disk defragment, registry cleaning, start up manager and more. This is another tiny tool that can easily determine the temperature of your system with a basic and simple interface. You can find out the current temperature of each core and also the percentage of load, as well, along with changing the units of temperature. We hope that you find all these monitoring tools useful. 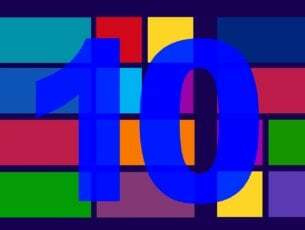 You probably will not need all of them, so pick the ones that seem the most valuable to you for maintaining your Windows PC.